Organizations take great care in building up a solid reputation over the years with great products, impeccable service and fostering an inclusive and harmonious work culture. However, at times, the actions of one or a few employees can cause immeasurable damage to the entire company. 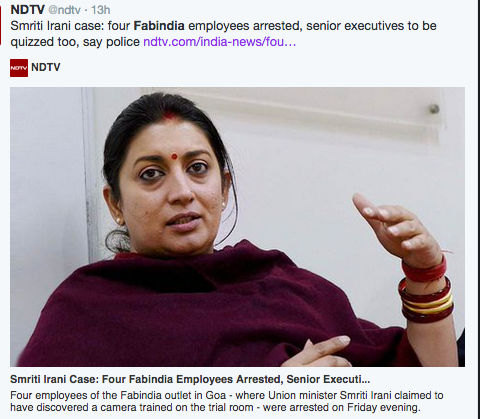 Recently, the Indian clothing and lifestyle retailer Fabindia came under intense public scrutiny after HRD minister Smriti Irani, while on a personal vacation with her husband in Goa, found a CCTV camera inside a store’s trial room. She duly lodged an FIR against the company, and the company has been under fire on social media. This incident comes to light only a week after a very similar incident in Delhi where a Van Heusen employee was implicated for placing a mobile camera in the ladies’ trial room. The company, which was caught unawares by the action of its own employee, faced a lot of mainstream and social media backlash for it. These are not the isolated cases of an employees’ action, whether in error or intentional, have cost their employers by way of causing a public embarrassment or bigger PR disasters. Here’s a look at some of them. While one would expect the founder and CEO of a company to be leading from the front, shaping its reputation and image in the public eye, what the Reddit AMA did for Zomato was more harm than good. Deepinder Goyal’s answers to the AMA were not taken kindly by the unforgiving Reddit community who found them condescending and flippant. What had started off as a PR exercise backfired in the worst way possible. When a 26 year old CEO heads a startup with Rs. 1500 crore in funding, one shouldn’t be surprised to see some hasty, impulsive decisions. 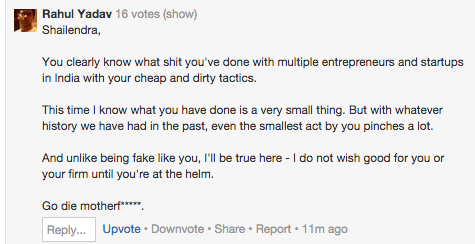 After Housing.com came under criticism cause from the Economic Times, CEO Rahul Yadav decided to email his employees claiming how the article was biased because the company was owned by the Times Group, which also runs competitor site MagicBricks.com. The editors are Economics Times were understandably not pleased, and filed a $5 million suit for defamation. The investors of Housing.com took notice, and there were talks of Yadav being ousted as CEO. When the heiress and daughter of the Korean Air CEO- Cho Hyun-Ah demanded a snack to be served in a certain style and was not obliged, the girl threw up a fit and behaved rudely with the airline crew. This mess caused a flight delay, and ultimately Cho was arrested for the actions. Cho was charged with violation of the aviation safety law, coercion and interference in the execution of duty. Not only did Cho’s action cause her father and CEO great embarrassment, and inconvenience to the passengers on the New York bound flight, but the transport ministry has vowed to sanction the airline with a flight ban. The ban will most likely be on the New York to Seoul route, that could last for up to a month, or with fines of up to $2 million. MTV India is no stranger to social media blunders. Back in 2012, a “supposedly over-enthusiastic intern” in MTV’s digital team posted an image of the Late John Lennon saying “We wish him a joyous year ahead”. Having 3.5 million Facebook fans means that even a small mistake is caught immediately and gets immortalized with a screengrab, no matter how swiftly the edit is made. And this small mistake was enough to enrage Lennon fans who vented out their anger in the comments. 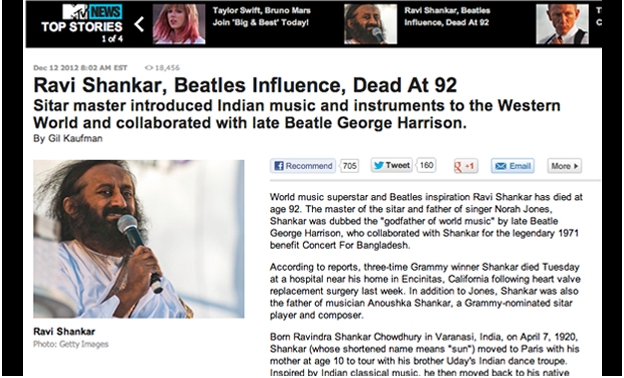 Not learning from this mistake, MTV India was at it again, when on the passing of the musician Ravi Shankar, MTV India killed the saintly and very much alive Sri Sri Ravi Shankar with this tribute. MTV India did not only have to face a lot of jibes on social media, but had to own up to a blunder and issue a public apology. Recently we reported the case of a Samsung India employee who took to social media to express his suicidal tendencies and outrage against the company who issued him a termination letter after a spell of bad ratings. While the veracity of those claims and the complete backstory of the incident remains vague, Samsung India faced a big social media disaster as following the employee’s revelations, many more cases of the adverse work practices at the electronics giant came to light. Samsung’s legal and HR teams had to personally step in to address the situation. Recently, a video doing the rounds shows a model on ‘The price is right” who accidentally revealed the actual price of the car, and the company had no choice but to give away the car to the lucky contestant. Closer home, a KFC Bangalore employee was accused by a customer of secretly clicking objectionable pictures of her. When the customer intervened, the company initially tried to get away with an apology, but when they discovered that she wasn’t placated, had to fire the errant employee and fire the concerned employee. A police case was lodged and the employee went into hiding. The public apology and the ensuing media coverage did no good to KFC’s reputation in India. 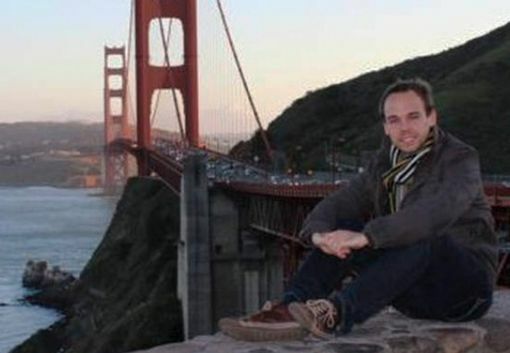 In what might be the most horrifying example of one employee causing untold grief to his company, Andreas Lubitz, a pilot on Germanwings, the budget arm of Lufthansa, intentionally crashed a flight that was traveling from Barcelona to Dusseldorf. Lubitz was depressed and on medication, and crashed the plane after locking out his senior copilot out of the cockpit when he’d left for a bathroom break. It’s expected that Lubintz’s actions could cost the company $300 million in damages, not to mention the tragic death of the 150 people abroad the aircraft.